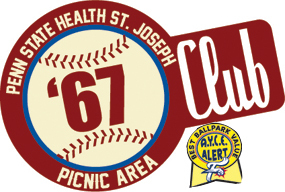 The historic Penn State Health St. Joseph 67 Club Picnic Area is the original group picnic area at FirstEnergy Stadium that pays tribute to Reading's long-standing relationship with the Philadelphia Phillies. Each of the 28 tables in the 67 Club are named after Phillies greats that have come through Baseballtown over the team's 50-year history. It is also the prime location for business leaders to treat employees and clients alike. 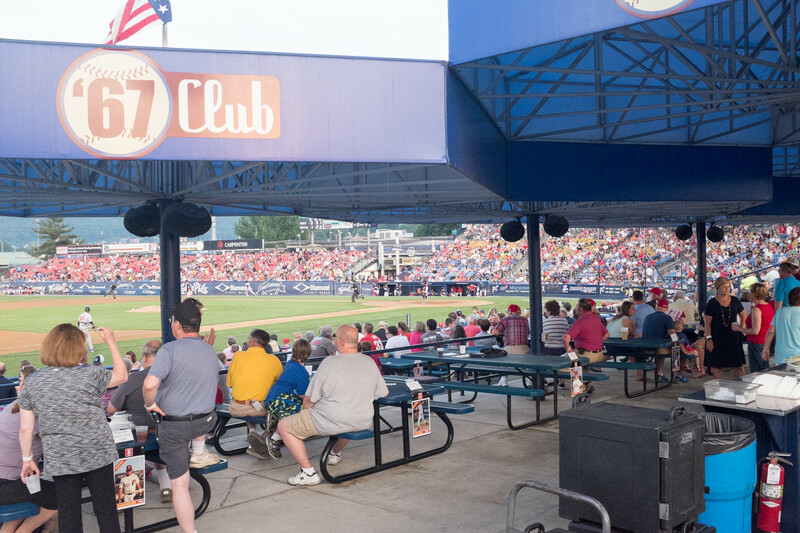 The 67 Club's fantastic location next to third base also puts guests closer to the field than any other group area at America's Classic Ballpark. **Send an email to Jon Nally with all of your contact information, select an available date and list the amount of tickets you will need. Your reservation is not complete until you are contacted by an Reading Fightin Phils representative and given confirmation. Please allow up to two (2) business days to be contacted. Thank you for your interest in Baseballtown and we look forward to making your outing a home run!